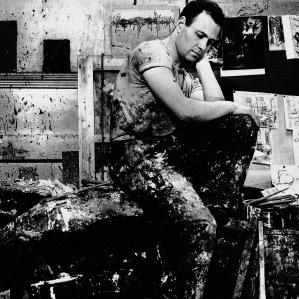 Frank Auerbach is arguably the most important living British painter. And like several of the greatest British artists of his generation, Auerbach in fact came here a foreigner. Auerbach was born in Germany in 1931; his Jewish parents sent him to Britain in 1939, just before the outbreak of the Second World War. Tragically, they did not manage to follow him out of Germany and died soon afterwards. Auerbach’s talent had already been spotted when he was at school in England. Although he was an accomplished actor as well, he chose the artistic path, attending David Bomberg’s lessons at the Borough Polytechnic. He then went to St. Martin’s in the late 1940s and subsequently studied at the Royal College of Art. 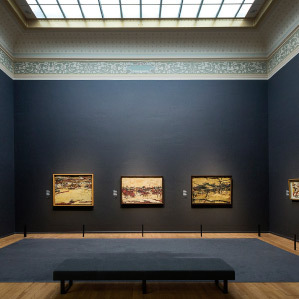 Looking at his pictures, the influence of Bomberg is easy to discern: Auerbach’s early paintings of bomb sites in London echo Bomberg’s lush, painterly brushwork in some of his views of Spain. Yet Auerbach was bringing a new psychological and sensual intensity to his paintings, allowing them to increase in mass as he worked them again and again. In many of his earlier works, he would build up the paint surface as he revisited each theme, resulting in paintings that are almost like reliefs, with impasto that is sculptural rather than incidental. Some time later, Auerbach changed his technique, scraping away the paint from the previous session and beginning again; yet many of the accreted details and layers peek through, adding a sense of almost archaeological development to his paintings. Auerbach has used these techniques in his portraits and figures as well as in the more architectural images of London, the city being one of the most frequent protagonists in his pictures. Indeed, his studio, Mornington Crescent and Primrose Hill feature almost as personalities in his works, as do recurring figures such as his friends, lovers and wife, often identified by their initials, such as E.O.W. and J.Y.M. Frequently, Auerbach’s people are depicted through meaty armatures of brushstrokes which can take a moment to read, yet which then reach out and grab you with a jolt of electric recognition. 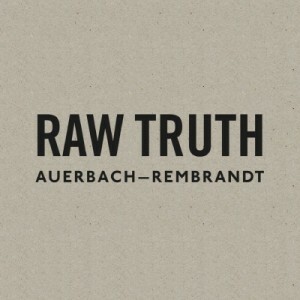 In this, Auerbach has succeeded in conveying something that is more than mere likeness. As he has explained, ‘I felt that there was an area of experience – the haptic, the tangible, what you feel when you touch somebody next to you in the dark that hadn’t perhaps been recorded in painting before’ (Auerbach, quoted in C. Lampert, N. Rosenthal & I. Carlisle (ed. ), Frank Auerbach Paintings and Drawings 1954-2001, exh. cat., London, 2001, p. 23). 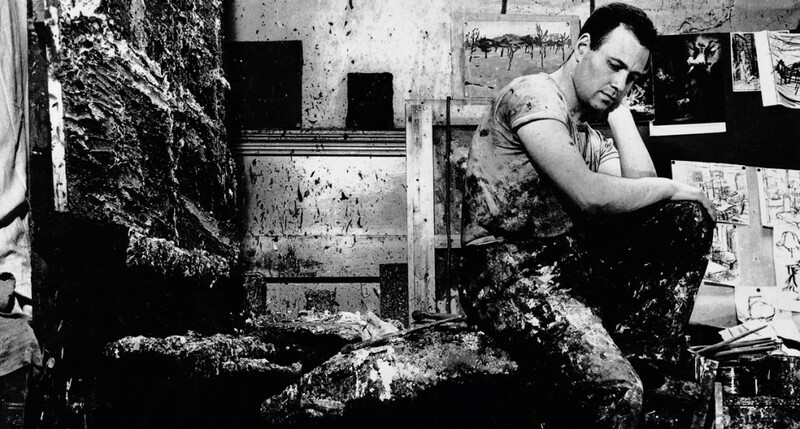 That sense of emotional immediacy is present in his charcoal drawings too: in early images of, for instance, his friend and fellow artist Leon Kossoff, the paper can seem scraped, joined, drawn upon, subject to a long process of creation and development, as though Auerbach’s various mindsets, feelings and ideas had been crystallised upon the surface.